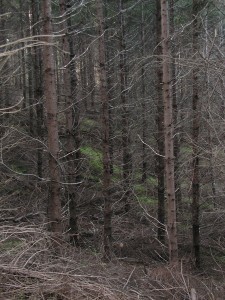 In young stands, the idea is to have the “right” number of well-spaced trees to allow the trees in the stand to grow more or less unchecked until they are big enough to support a harvest (that will break-even), and to do it “on time”, that is before future opportunities are affected by intense competition. 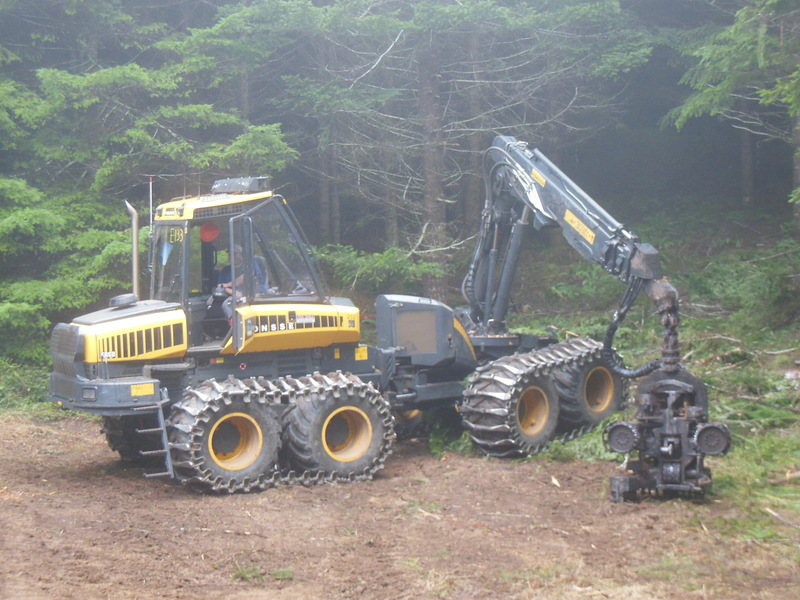 This should leave the landowner with a healthy, stable and vigorously growing stand easily shaped to meet any of a wide range of long term objectives that family landowners commonly aim for. These common objectives (see related article about objectives) including habitat diversity, recreational opportunities as well as periodic income, are generally best met by growing trees in longer rotations (>45 yrs) and with multiple thinnings over time. So it is important to get off on the right foot. Of course there are many nuances in choosing the right spacing for any stand, but I’m saying there is a lot less nuance in the decision leading up to the initial thinning harvest of a young stand than there is in later thinning decisions. It is fairly simple. 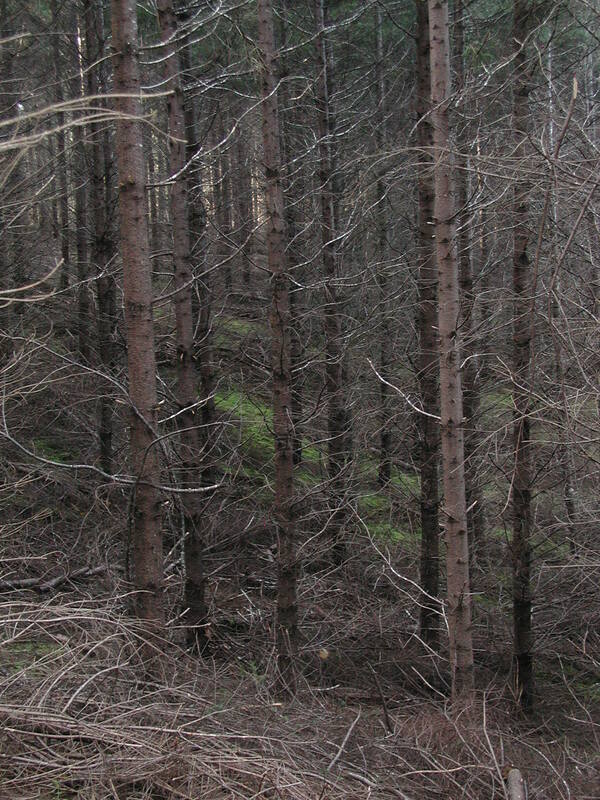 In a young stand, we want to have the right number of trees to support a timely selective harvest thinning while avoiding excessive competition. This will keep the most options open for the landowner in the future. Continue to next article where we look at what that number might be.